It is cliché, but it is true that prevention is a lot better than finding a cure. 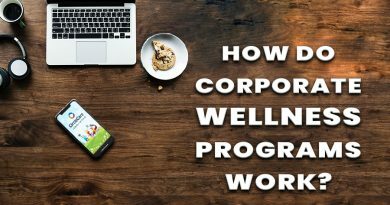 If you have a company or you are part of the human resource department, you must consider a program related to corporate wellness program wherein you can let the employees engage in activities that could make them feel better and healthier. You can give the employees awareness seminars and other related events so that they will be more aware of how they can take care of themselves. You can also start some training and other team building activities that will give them exercise so that they could sweat out and be in better health. If your company invests in a corporate wellness program, it will inevitably reduce the amount that it needs to spend on the health insurance premium. You can raise this to the insurer, and they can take credit on the facts that you are going to present. 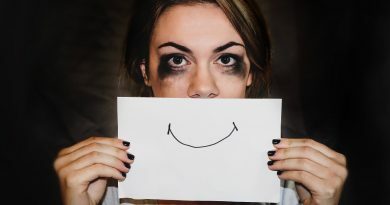 They would understand that the health risks of the employees connected to your company are very minimal so that could give you better insurance options. 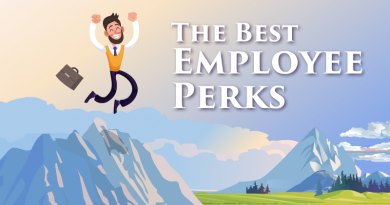 It would be best if you took advantage of this because your company can get many benefits. You can make your employees healthier so that they can provide better service, and the company can likewise save a significant amount of money for the insurance premium. 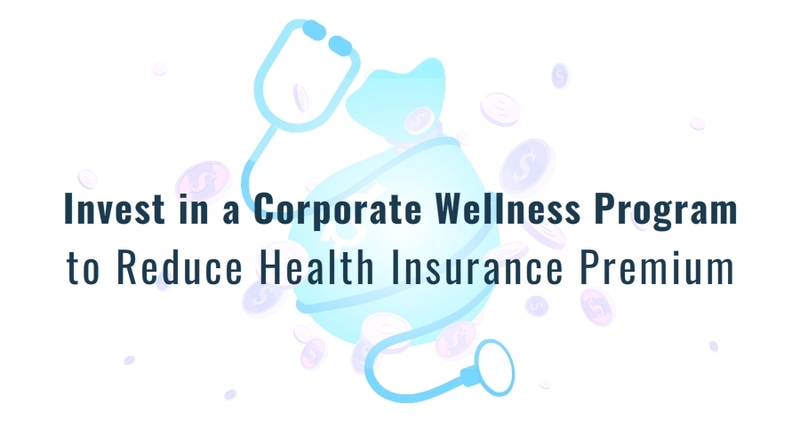 The insurer will give you proper consideration as long as the corporate wellness program can be shown to them and it is appropriately implemented within the company. You should invest in a corporate wellness program because it can show excellent results in the long run. Aside from the health benefits to the employees and the discount it can provide for the insurance premium, this can also allow you to claim for a possible tax deduction or tax credit. Just check out the rules applicable to you and see the perks that you can probably take advantage of today. It could vary from one place to another. Just be sure to be always prepared of the documents related to the program so that you still have it handy if needed. If you want to have a more natural way to do it, you can learn about CircleCare Corporate Wellness App. This is a corporate wellness platform that you can use conveniently. It can allow you to use tools and other resources that would be helpful to keep your employees motivated and healthy.. It has a corporate dashboard that you can use. 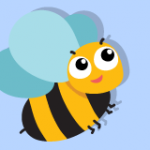 Also, Aside from that, it also has a mobile app for your easier employee engagement and health data tracking. If you want to launch a wellness program in your company, you need the help of the experts like your company nurse or nutritionist. 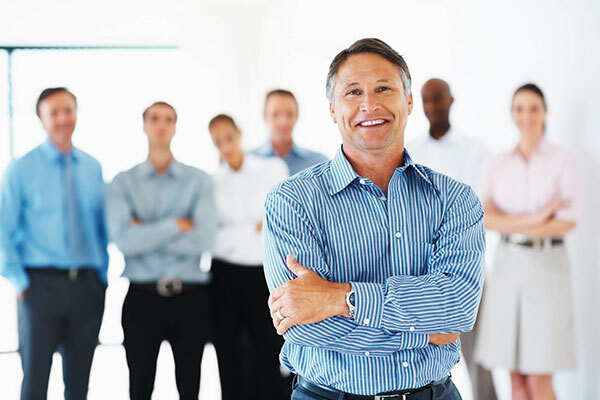 These people can help you prepare the plan and set the company goals related to the health of the employees. They are the most knowledgeable and capable specialists that can craft out the perfect health plan for your company considering your business model and operation. 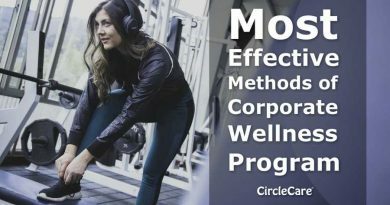 Implementing a corporate wellness program doesn’t cost a lot, especially if you will plan it with your in-house staff and health practitioners. There are convenient ways on how you can do this without too many expenses. Just find the right people that can help you in your office and you are on your way in making your company a happy place filled with healthy people. You can also make this happen conveniently if you take advantage of this Corporate Wellness App. This will aid and reinforce your corporate wellness planning needs.